​Harlem occupies a unique place in the imagination of black America and the rest of the world. 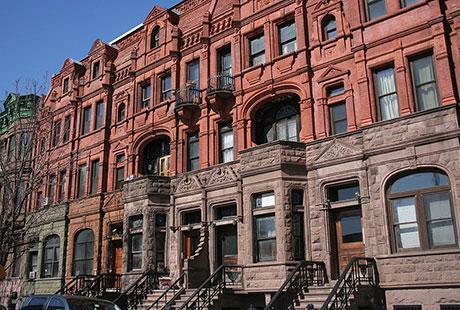 Harlem’s legendary history embodies the struggle for African-American equality. Its role as the cultural capital of black America, giving birth to art, literature, music, ideas, and politics, has influenced the lives and minds of millions of people worldwide.